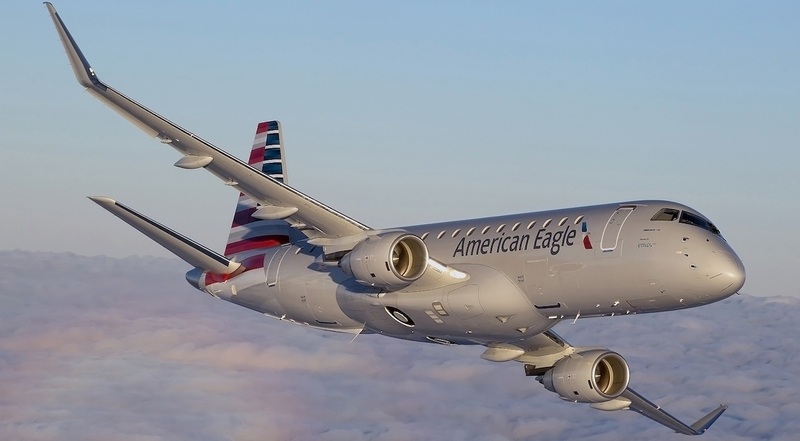 Combined with the airline’s previous orders for the E175, this new contract results in a total of 104 E175 jets for American Airlines since 2013. The most recent order took place in May 2018 for 15 aircraft. American Airlines selected Envoy, a wholly owned subsidiary of American Airlines Group, to operate the 15 aircraft, which will be configured with a total of 76 seats, being 12 in First Class and 64 in Main Cabin, including Main Cabin Extra seats. Including this new contract, Embraer has sold more than 435 E175s to airlines in North America since January 2013, earning more than 80% of all orders in this 76-seat jet segment. Embraer is the world’s leading manufacturer of commercial jets up to 150 seats. The Company has 100 customers from all over the world operating the ERJ and E-Jet families of aircraft. For the E-Jets program alone, Embraer has logged more than 1,800 orders and 1,400 deliveries, redefining the traditional concept of regional aircraft.